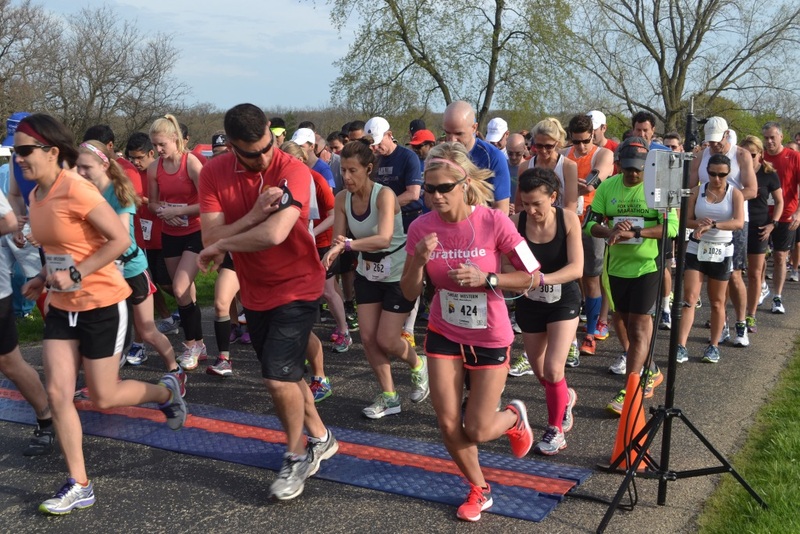 Running a Spring Half Marathon? We offer three training plans: Beginner, Intermediate and Advanced. New this year! Participants in the training program will be able to purchase a shirt to wear and commemorate your hard work. Pick your size when you register for the program. I’m in! What will this cost me? If you are running the Great Western Half you sign up for training as part of race registration. The cost of the training program will be added to the race registration fee. If you are running our Great Western Half Marathon you can sign up for training when you register for the race. If you are running a different half you can learn more and register here. Still have questions? Contact our Training Coordinator or Lynda, our Spring Half Program Lead.